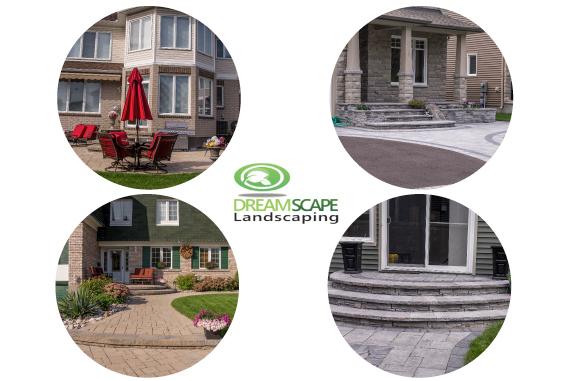 Dream Landscape – Dreamscape Landscaping has been serving Ottawa and the surrounding areas since 1996. Providing courteous service, guaranteed quality work and creative landscape design. Landscaping is both an art and science of arranging or modifying the features of a landscape for aesthetic or practical purposes. It could simply be the addition of plants, manipulation of terrain and the construction of structures or it could be so much more. 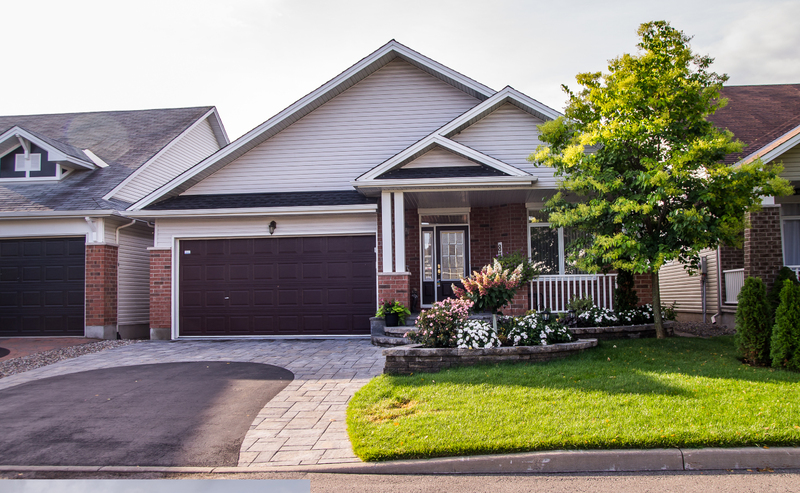 Established in 1996, Dreamscape Landscaping has been serving Ottawa and the surrounding areas with Landscaping and Property Maintenance Services to the satisfaction of all of our clients. We have built a solid reputation as a company that provides superior services while striving to be the most cost-effective. Our team is armed with technical expertise and extensive horticultural knowledge, as well as familiarity with the elements and principles of landscape design, making us the perfect landscape company that can help you transform your property. 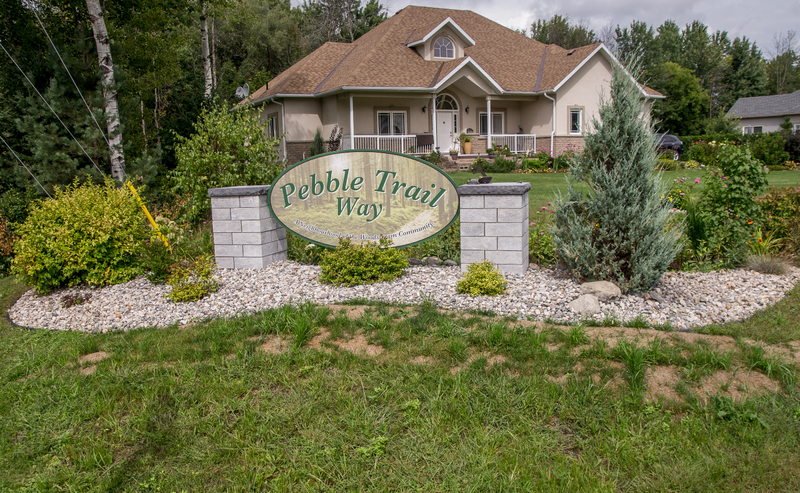 Our highly skilled team of landscape architects and designers are dedicated to bringing the client’s vision into life. 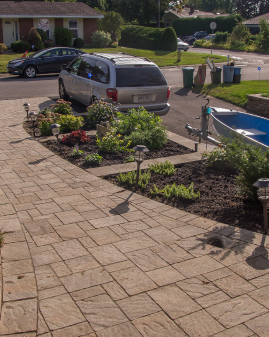 Our interlock driveways are extremely durable and they not only enhances your overall curb appeal. 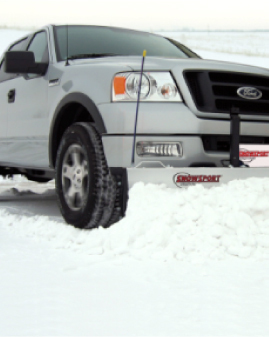 We monitor the weather condition all throughout the winter season and we make sure that our crew and equipment are available 24/7. We only rent equipment that is fully serviced by expert mechanics, it’s ready for pick up whenever you are. 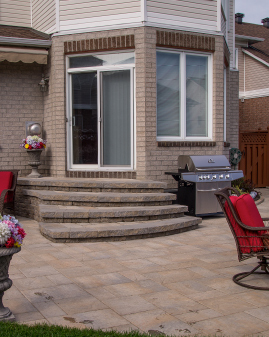 With our expertise and years of experience in the industry, you can be confident that you are receiving the highest quality landscaping services, delivered in the most professional, courteous and timely manner. We design and build your dream landscape. 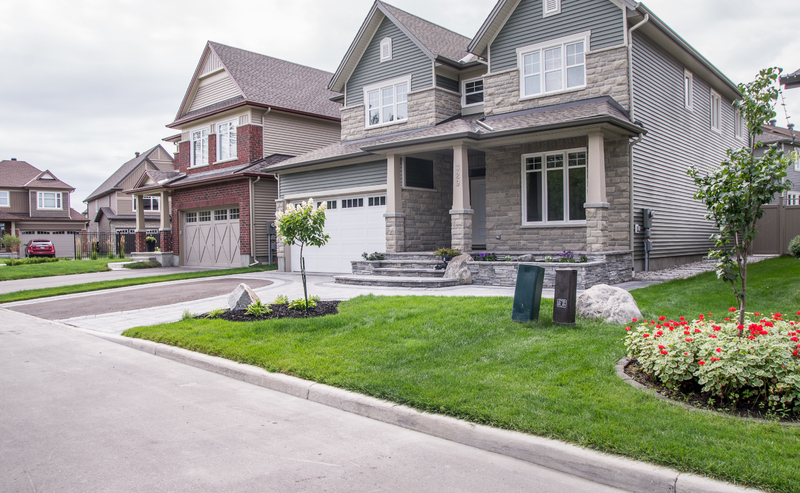 With outstanding workmanship as well as our outstanding customer service before, during, and after completion, our team of landscape professionals have the experience and knowledge to turn the dreams for your exterior space into a reality.